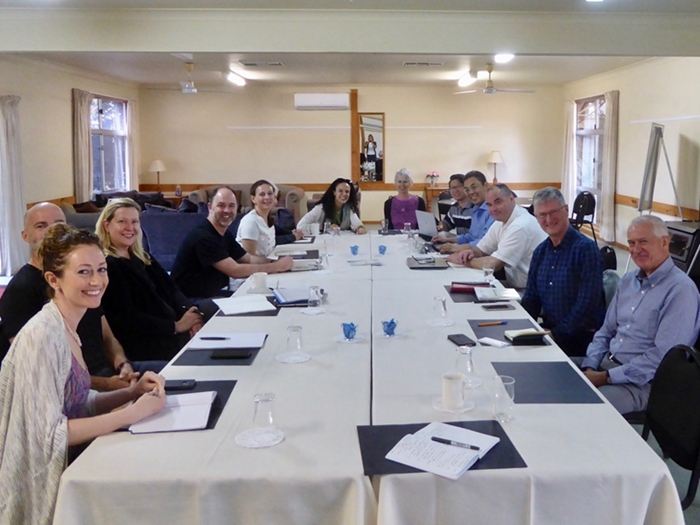 In April, 2018, ACIAC’s research fellow Dr Xiang Ren was invited to participate in a Book Sprint in Perth about universities as open knowledge institutions, along with twelve other scholars from Australia, Germany, US, UK and South Africa. Organised by Curtin University, this collaborative workshop offered an experience of bringing together a chosen group of experts and creating a high-quality publication extremely efficiently in a matter of a few days in response to a fast-paced topic. This Open Knowledge Institutions Book Sprint was an academic adventure not only for the challenging task of ‘from zero to a book within 5 days’. But also, the brave group of people came together to explore and advocate an open future of universities in the fast changing and uncertain world, and from a global perspective when universities play a leading role in ‘shaping open knowledge, and having a richer and more impactful relationship with society at large’.